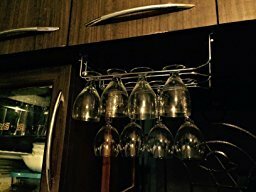 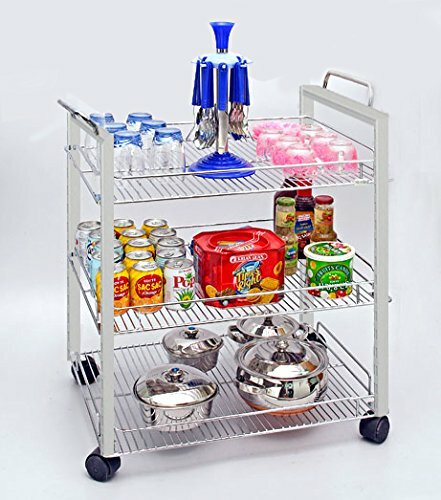 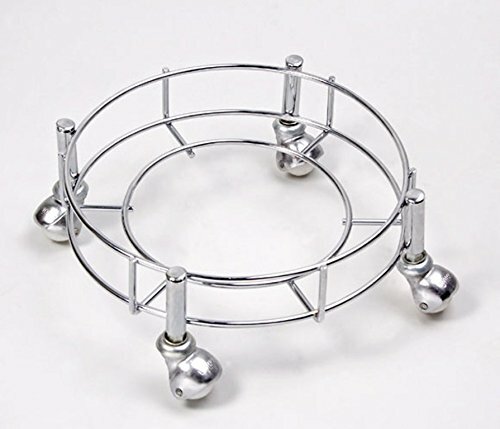 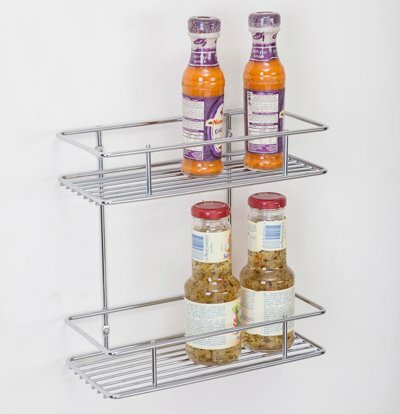 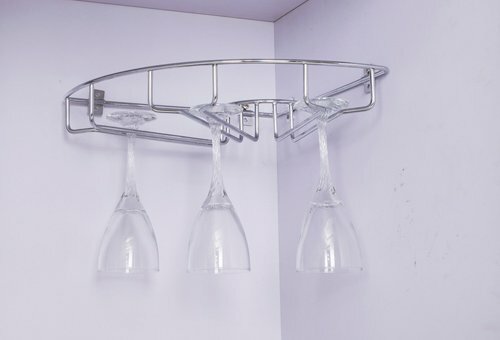 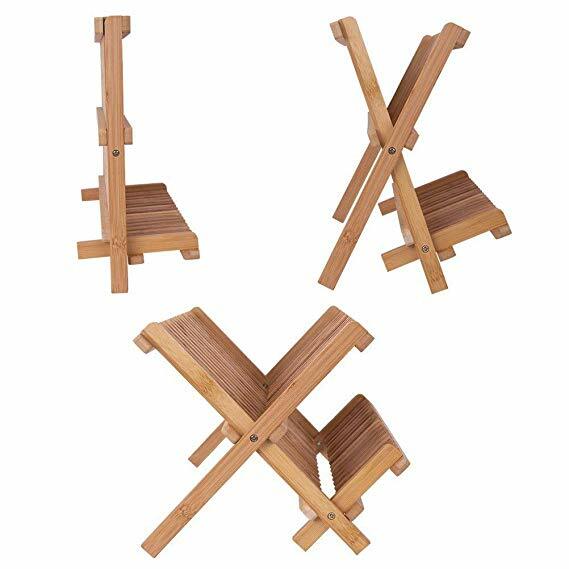 2-Tier Design – Perfect for storing Utensils like dishes, cups, bowls, bottles, mugs, glasses etc. 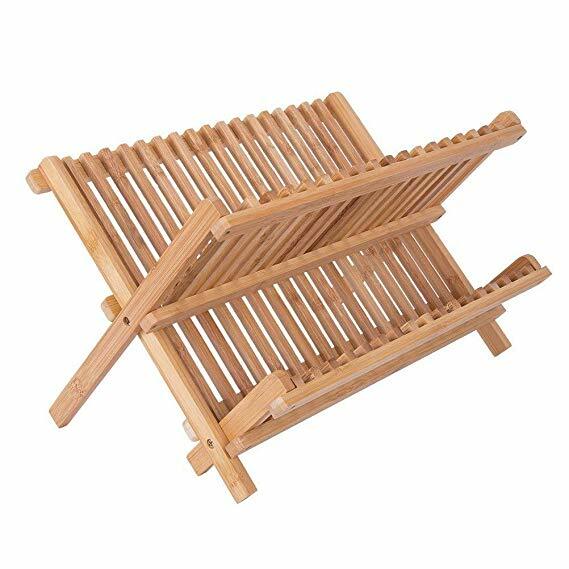 Durable – Bamboo is easily renewable, so its an environmental friendly material. 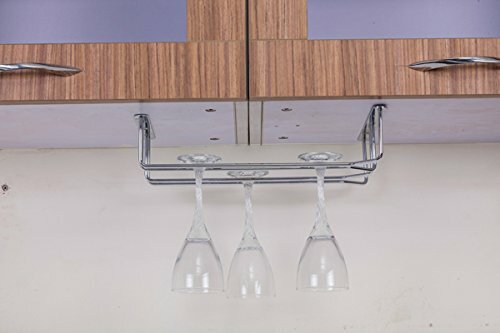 Adds a natural touch to your kitchen.  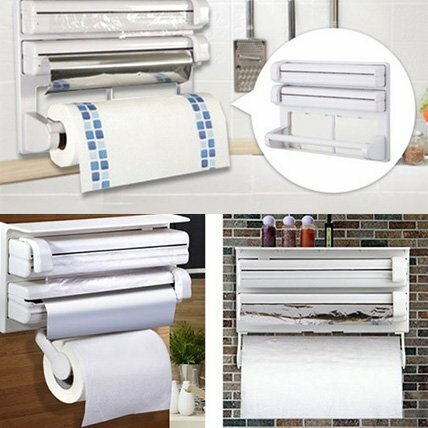 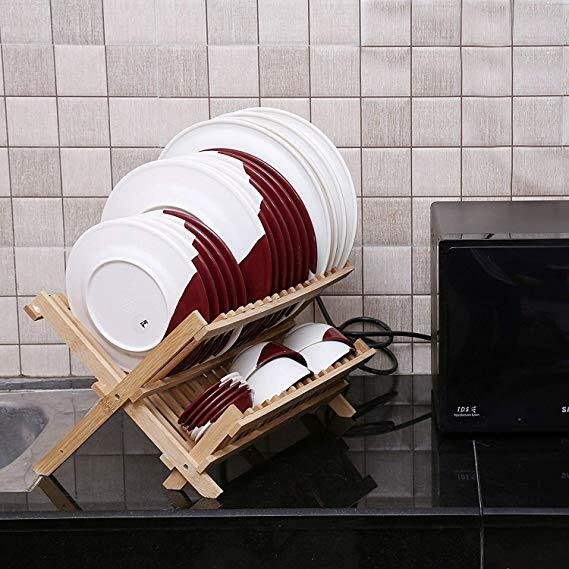 Save Space – It’s easy to fold up when not in use to save space. 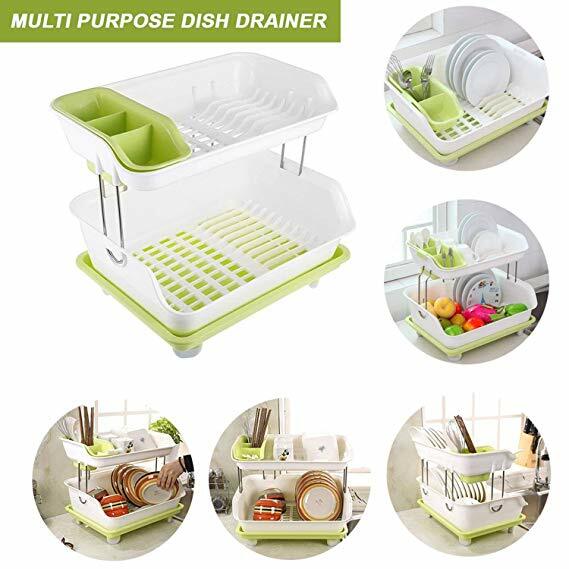 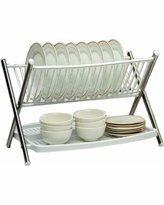 X-Shape – Steady and looks beautiful, add your kitchen a sense of elegance, Dish drainer rack is easy to wash-mild soap and water & has Extra back plate for more storage space. 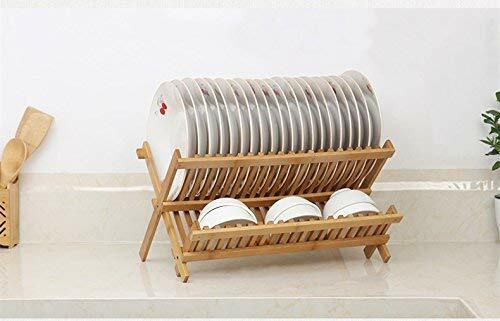 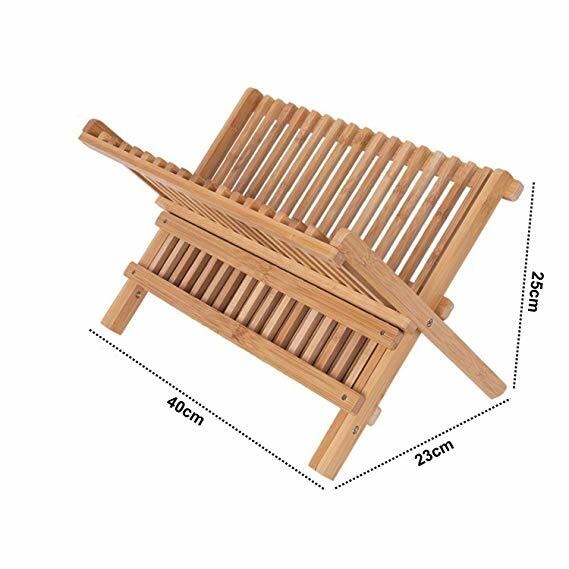 Add this Eco friendly bamboo dish rack to your kitchen to manage your utensils , give a neat & clean look to your kitchen counter tops. 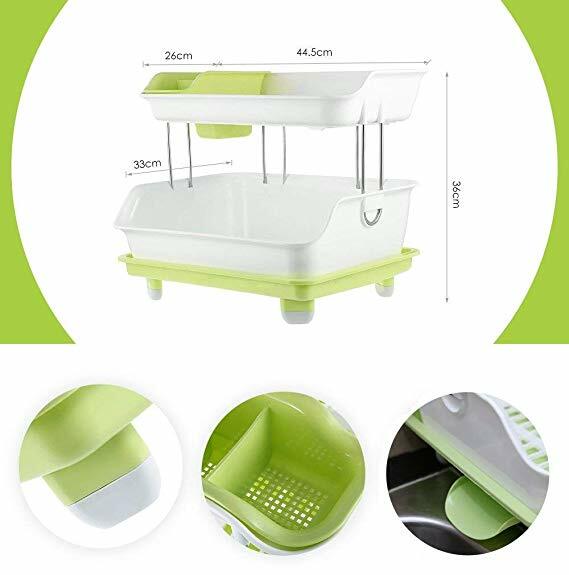 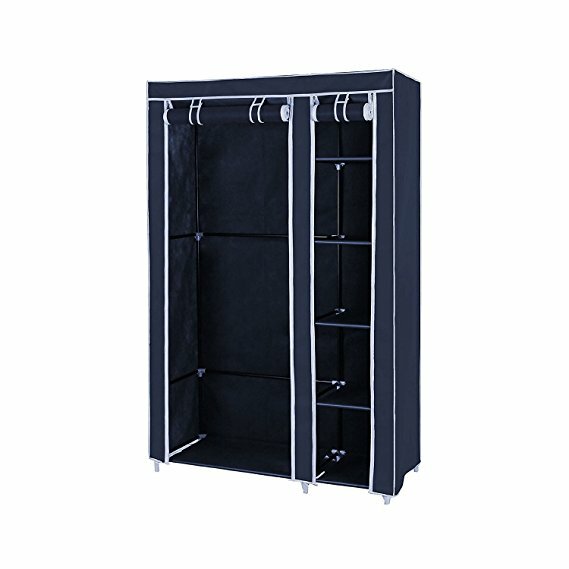 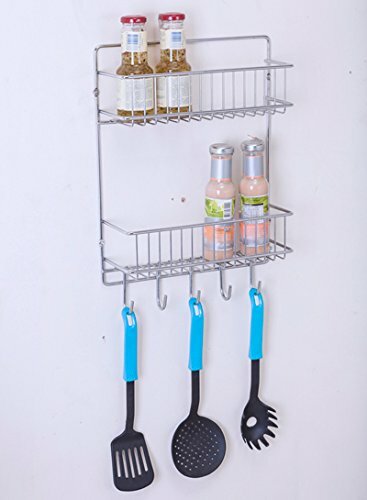 Comes with 2 levels for storing utensils. 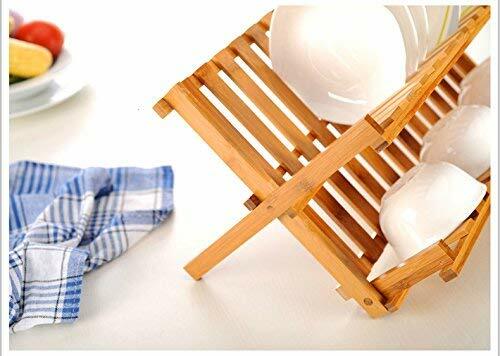 size – 40x23x25cm. 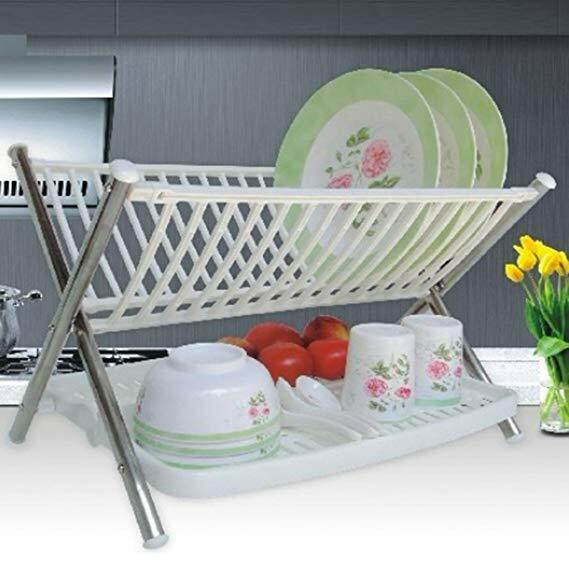 Perfect accessory for kitchen exclusively from indianily.